We specialize in Accounting services for Small Businesses and Healthcare Professionals. Ranging from financial statements to bank reconciliations we can take care of your needs. Payroll can be a headache for any small business. We can relieve this pressure by handling your W-2's, electronic deposits, quarterly payroll returns and sending out your 1099's. No small business owner or healthcare professional should be doing their own taxes. The tax law is complicated and you can very easily miss deductions or credits that can save you thousands of dollars. Did you know that more than 50% of small businesses go out of business within the first year? Do you know why? Let us help you get and keep you in business. We specialize in small business and health care accounting and tax. We prepare Individual, Corporate and Partnership taxes which include your state and local returns. We do monthly accounting and bookkeeping which includes bank reconciliations with an end result of monthly financial statements. 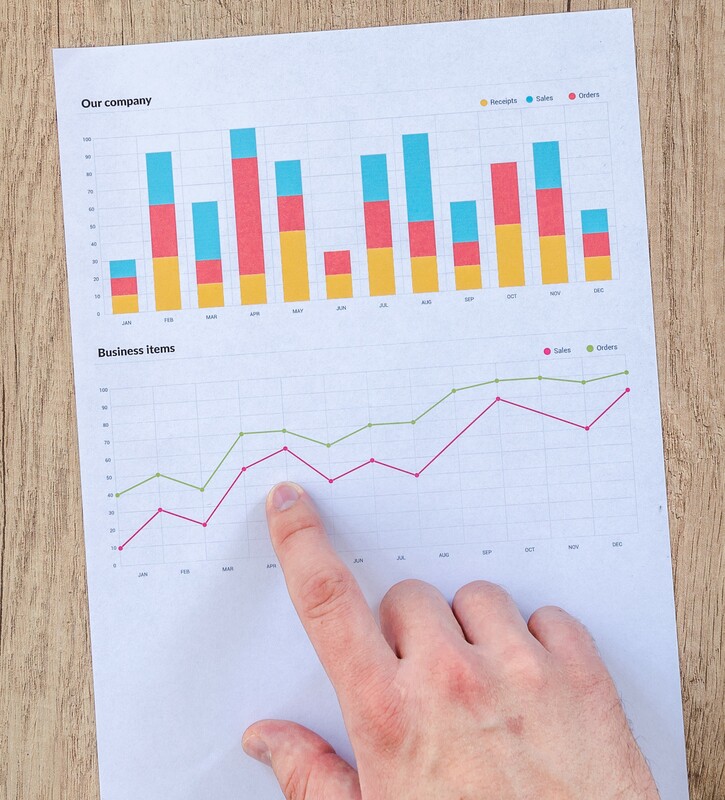 It is so much easier to manage your company if you know if you making money or not and you can better analyze your expenses with monthly reporting and financial statements. Speaking to a real person - to get your question answered – It is on very rare occurrence that we do not answer our phones. We take great pride in answering telephone calls as soon as they ring and will answer your question if at all possible or research to find the answer and get back to you. Small Businesses – It is our hope and goal to diverse into more small businesses. We have years of expertise in Medical and Dental practices and can bring that knowledge to your small business. Small businesses need an experienced accountant to navigate a business to success. From payroll to bank reconciliations we have years of experience ensuring your finances are in order. We pride ourselves on our knowledge and experience in the health care industry, this allows us to offer a broad range of accounting services, tailored to the unique needs of health care professionals. Most small businesses have no idea what it takes to keep their financial statements in order. So let us do it for you. No one likes taxes, but we do, well, we like figuring out the best way for you to save the most in taxes. Tax law is a minefield and it takes practical experience to not step where you shouldn't. Taxes for healthcare professionals is another animal in and of itself. We are years of experience in helping healthcare professionals get the most from their tax returns. A lot of small businesses can actually file as individuals. We can do both corporate or individual tax returns, along with getting 1099's done for your sub-contractors. Walker CPA Accounting & Tax Services. Specializing in Healthcare & Small Business Accounting. Located in Lancaster Ohio and serving the Central Ohio area. Copyright © 2018 Walker Accounting & Tax. All rights reserved.